The aim of Byczkowscy Nursery is to provide you with a wide range of plants in different sizes, from small ones to the solitary specimens. We make every effort to ensure that in our nursery you can find plants required to complete your project. Our ambition is to offer the highest quality of products that meet the highest quality requirements. spacious sale square, enabling the customers to visit the nursery and pick their own range of products. 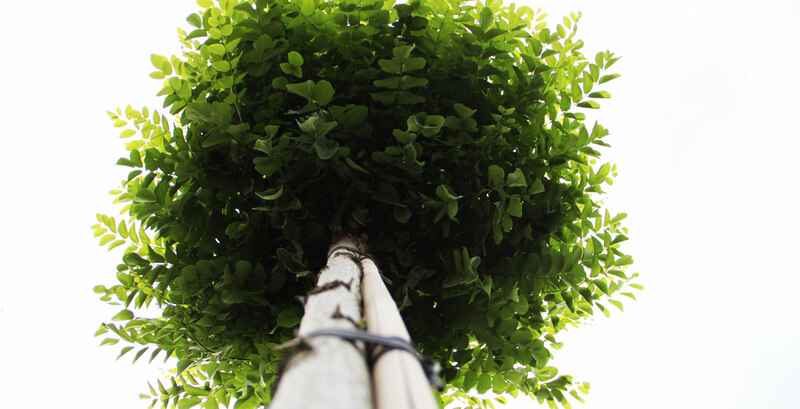 avenue trees from the ground and in containers in sizes ranging from 8/10 to 20/25 and larger.